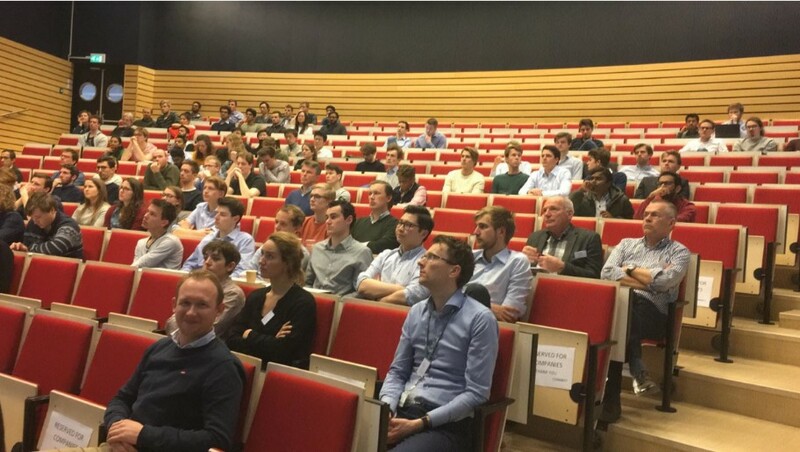 On the 19th of March 2019, there was a great opportunity to “Connect” young professionals (from YIN), PME students & staff (TU Delft, Taylor association) and High-Tech companies (the HI members). YIN and Taylor have jointly organized the first “Connect” event to bring together those groups. The event was started with a short introduction about the Taylor (students association), PME (Precision and Microsystems Engineering), HI (Holland Instrumentation) and YIN (Young Instrumentation Network). 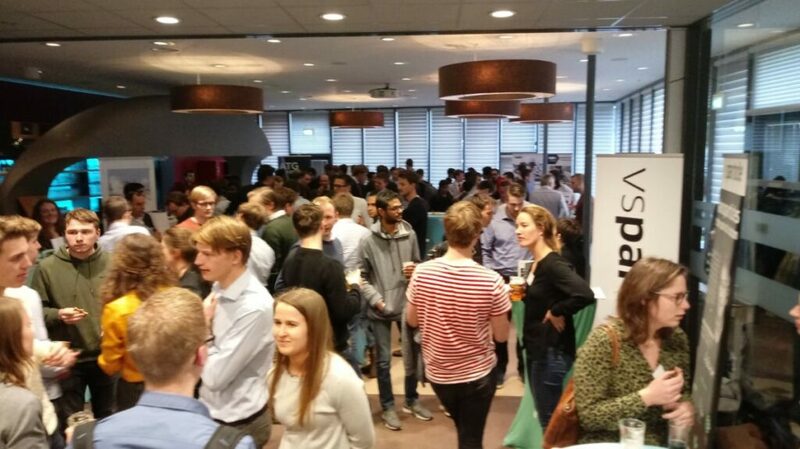 Afterwards, each of the invited high-tech companies had an opportunity to pitch themselves. The pitches gave a powerful message providing information about the companies location, sectors, experiences and interests. Moreover, some high-tech projects, performed by the companies, were presented to show a practical examples of executed projects. - The second part included the pitches of: Pentacon, S [&] T, TNO and VSParticle. With these pitches, the presenters created a bridge for starting more personal conversations and bringing all participants together later on the information market. At this event there was also a possibility for company representatives to partake on a guided tour of PME. During the tour company representatives could learn more about PME and find common ground between their needs and the opportunities offered by PME. After the pitches and guided tour of PME it was time for the information market including drinks and snacks. Each of the companies had its own table where they could advertise themselves, answer all questions and provide more detailed information to interested parties. The event contributed in generating a lot of new connections between students, young professionals, PME staff and representatives of the high-tech companies. Hopefully resulting in some new internships, employment and other opportunities in to the future.